Get Ready! Get Set! Shop! We&apos;re gearing up for the Easter weekend here in the Myrtle Beach area, and brightly-colored eggs aren&apos;t the only thing on our minds. 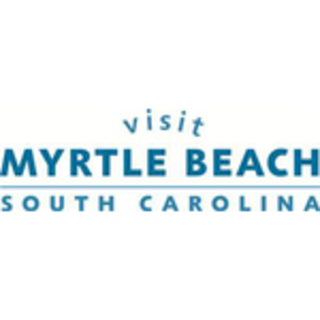 This weekend marks the return of Myrtle Beach Shopping Days, a 72-hour period running April 18 through April 20 that encourages locals and visitors to peruse all the merchants within the city of Myrtle Beach. This endeavor first was tried in November 2013, the weekend after Thanksgiving. All indications were that it was a great success. During Myrtle Beach Shopping Days, outdoor displays and sidewalk sales will be allowed at retail locations. Also, customers are allowed to camp onsite for up to 24 hours prior to the first shopping day, with the business owner&apos;s permission, of course. 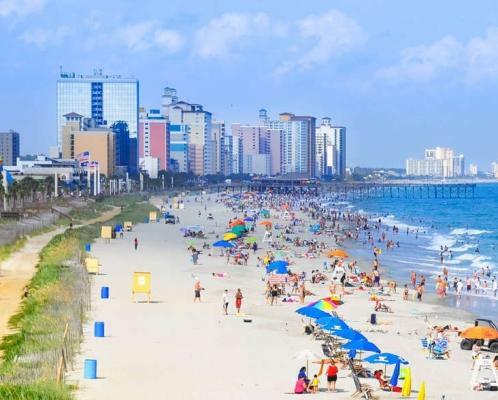 We see this as a fantastic opportunity to highlight our many outstanding local businesses, and encourage everyone to get out this weekend and take advantage of some wonderful Myrtle Beach discounts.